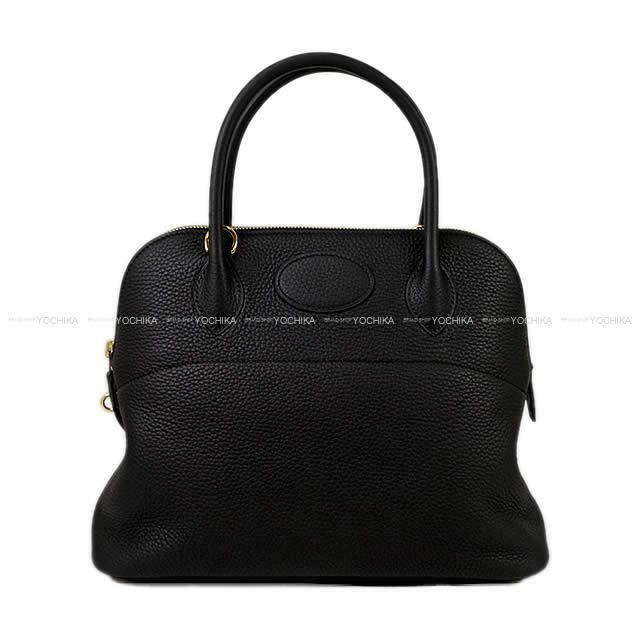 Casual bag beautiful soft feminine form which begins to draw the curve "Borido". 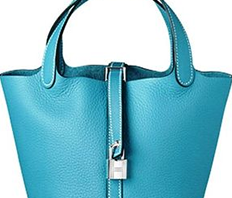 Borido you skillfully use a soft curve, is also famous as a zipper bag with the world's first. Baggage goes into enough I am superior in the utility. 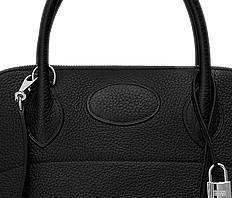 The color is Toriyon that moderate softness feel the sense of quality material in black to very useful in any scene. 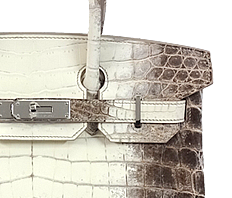 Dirt and scratch-resistant, and is one of the popular material of Hermes. 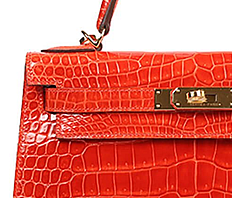 Ease of use No.1 Among the Hermes bag shoulder strap is removable! In addition, we continue to be support from a wide age group. By all means, please buy it at this opportunity!